After a 1-0 success in Test series and leading the ODI series 1-0, team India enters the 2nd ODI with a great confidence. On the other hand New Zealand team is at the lowest of its form as they have now lost 6 ODI matches on the trot. A good news for New Zealand is that Daniel Vettori, who didn't play the 1st match is available today for the 2nd ODI. McCullum is doubtful for the match and due to bicep strain Daryl Tuffey may not play. So most of the batting dependency is now on Ross Taylor. 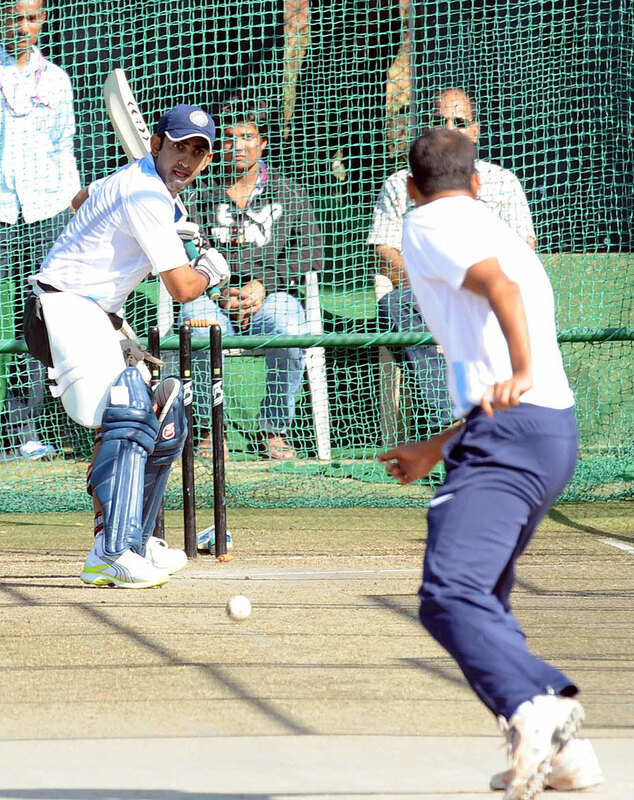 For India, the batting line up has a lot of dependency on Gambhir, Yuvraj, Kohli and Raina. Kohli was brilliant with his second consecutive ton in the 1st ODI. In the bowling department Munaf Patel was impressive in the 1st ODI. Stay tune as India Vs New Zealand 2nd ODI again brings some enthralling cricketing moments.